A group of music fans from Oban are planning to scale the heights of Ben Nevis to raise awareness of mental health problems and suicide. Frightened Rabbit are to perform for the first time since the death of singer Scott Hutchison. Recent high profile cases of suicide have put mental health awareness firmly in the headlines. This year's Belladrum Festival came to a spectacular end last night as Primal Scream rocked the stage in style. Selkirk band Frightened Rabbit were due to play at this year’s Belladrum festival, as they have done in previous years. 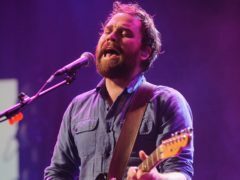 A number of local bands will perform at a fundraising concert in Aberdeen this Friday in memory of Scott Hutchison, lead singer of Frightened Rabbit. 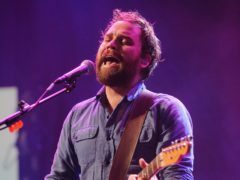 Members of the band Frightened Rabbit have visited a marina where the body of singer Scott Hutchison was recovered. 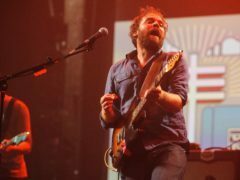 Members of the band Frightened Rabbit said the death of frontman Scott Hutchison had brought the group “overwhelming sadness and pain”. The family of Frightened Rabbit singer Scott Hutchison has said they are “utterly devastated” at his death. The family of Scott Hutchison have today paid tribute to the singer after his body was found at Port Edgar, near South Queensferry, at around 8.30pm last night. A body has been found in the search for missing Frightened Rabbit singer Scott Hutchison. Police searching for missing Frightened Rabbit singer Scott Hutchison have found a body. The brother of missing Frightened Rabbit singer Scott Hutchison has said the family just want him to “come back and be safe” as police renewed their appeal. 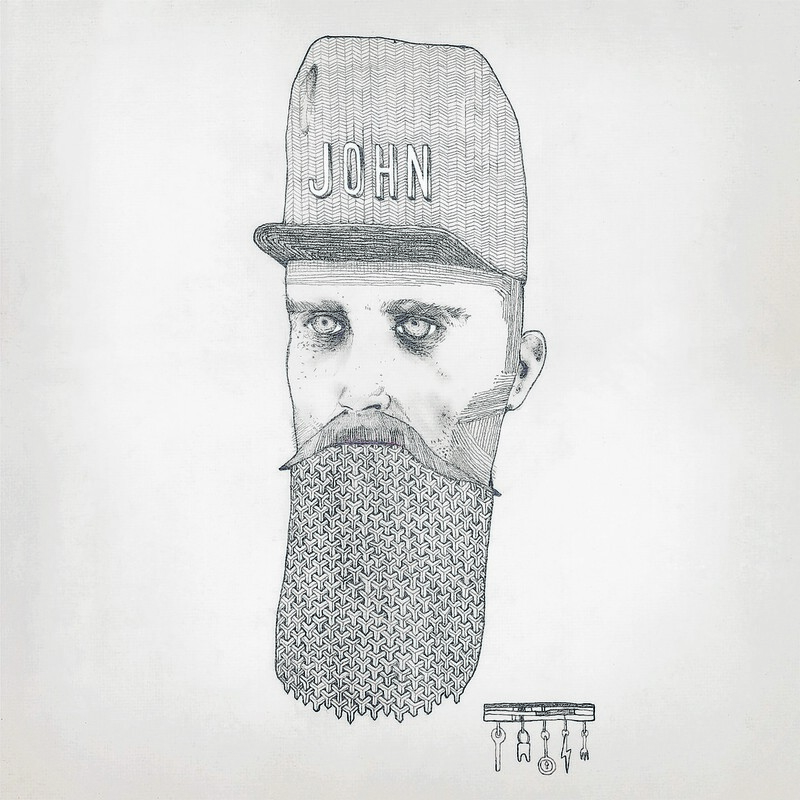 The search for the missing frontman of indie band Frightened Rabbit is continuing as fears mount for his wellbeing. The search for a missing indie band singer will continue on Thursday as concerns grow for his well-being. 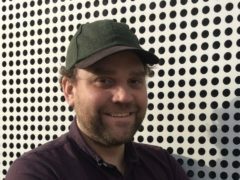 The lead singer of indie rock band, Scott Hutchison, has been reported missing.